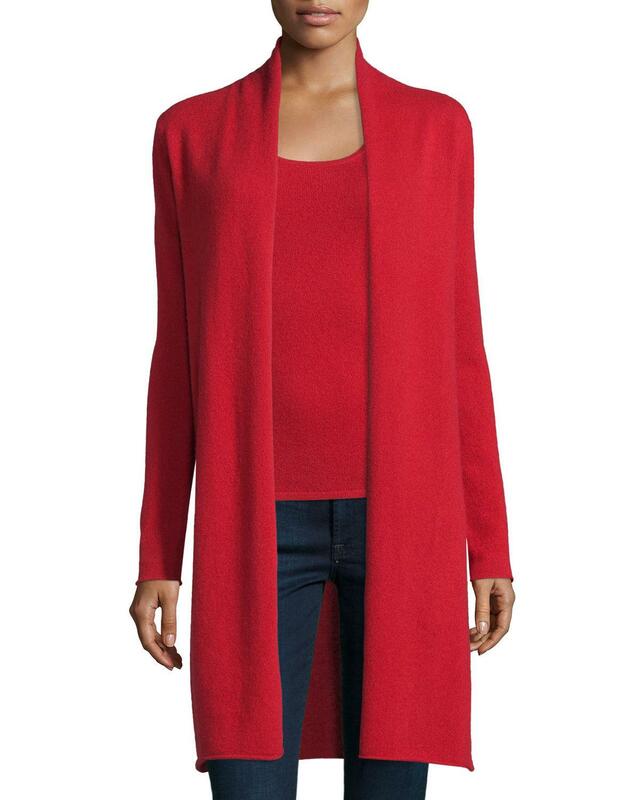 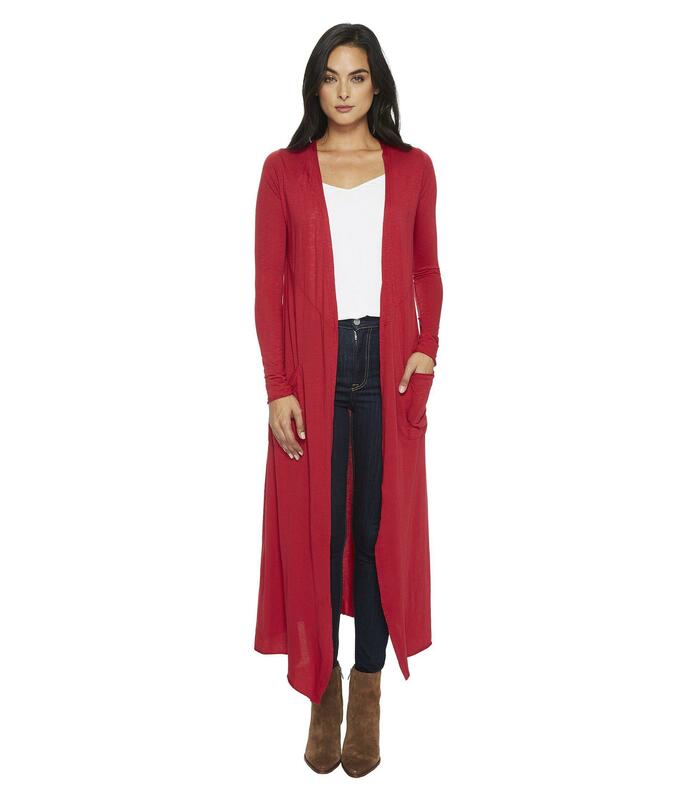 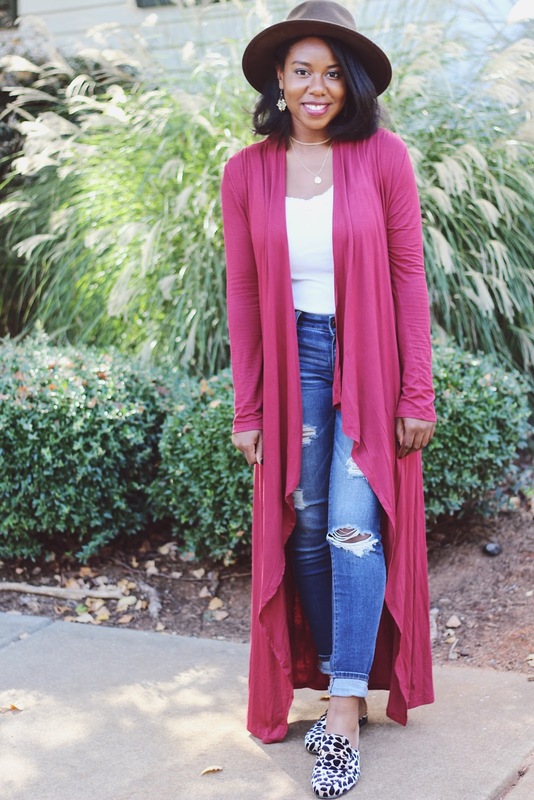 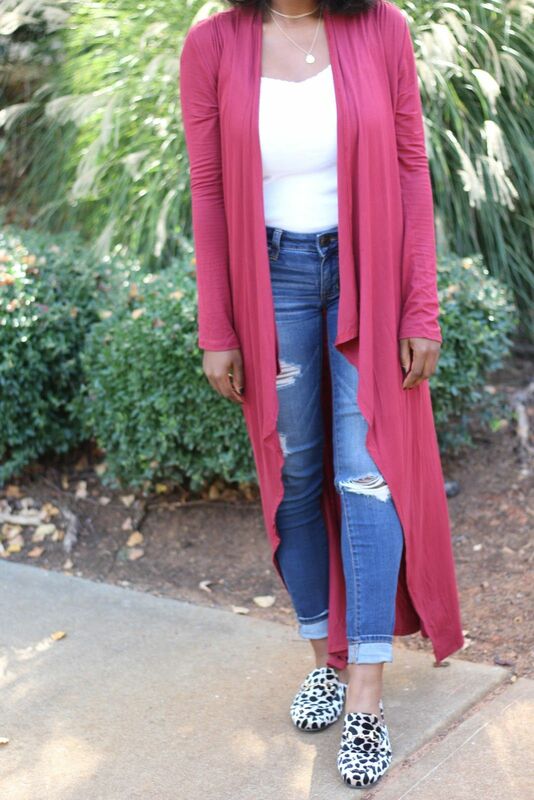 In today’s post, I’m wearing this light knit duster cardigan. 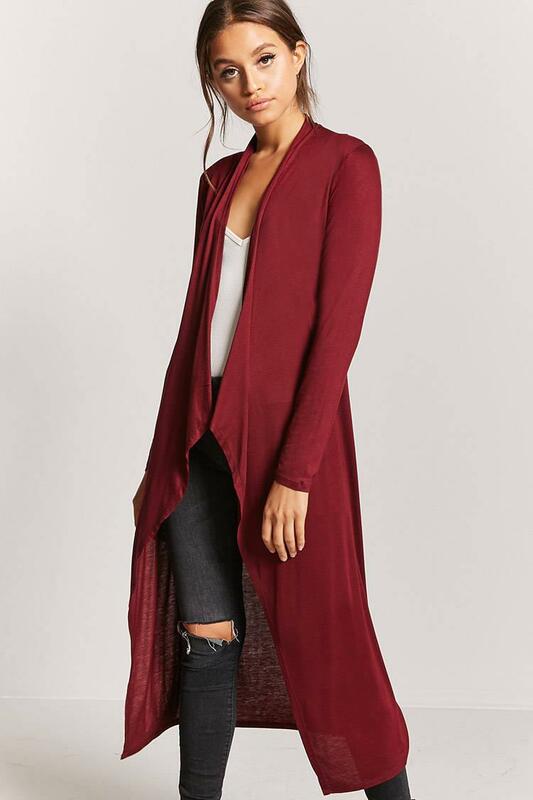 It’s the perfect fall color, this deep red and I love the way it falls and flows when I walk! 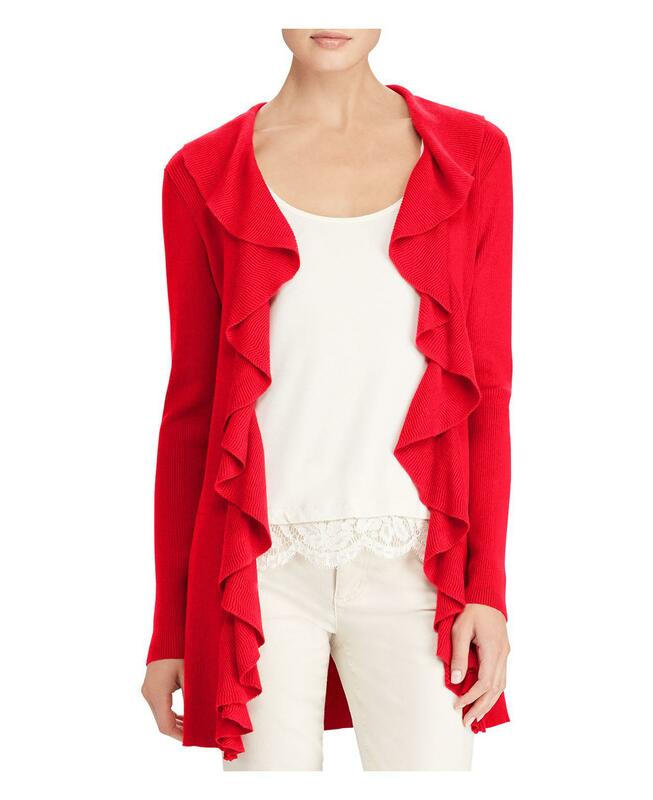 … all white everything and added a red duster cardigan for color and pizzazz, do we love or hate this look? 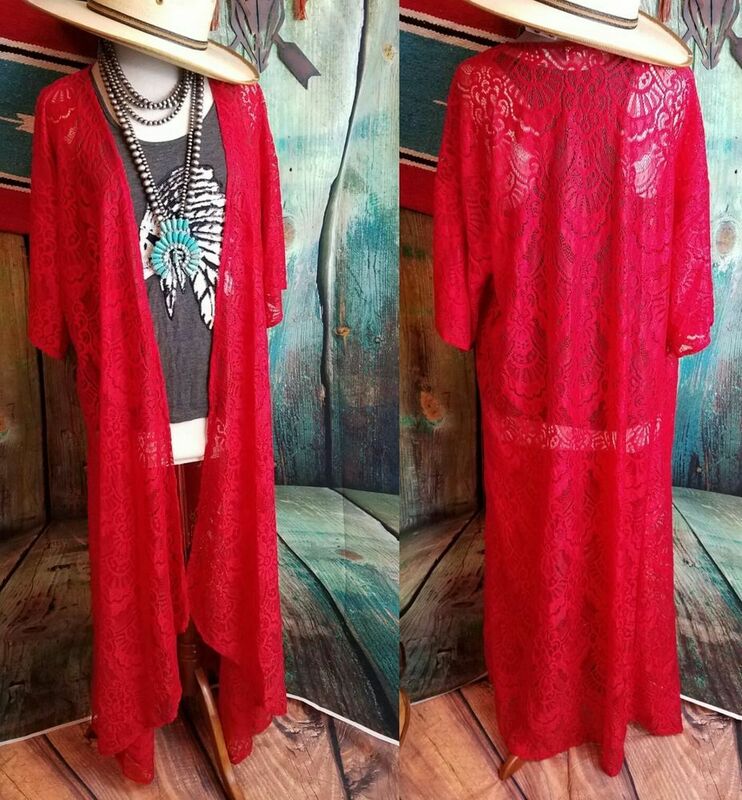 Kindly let me know on the comment box below!